You may be using Google Calendar for work, personal use or a combination of both. 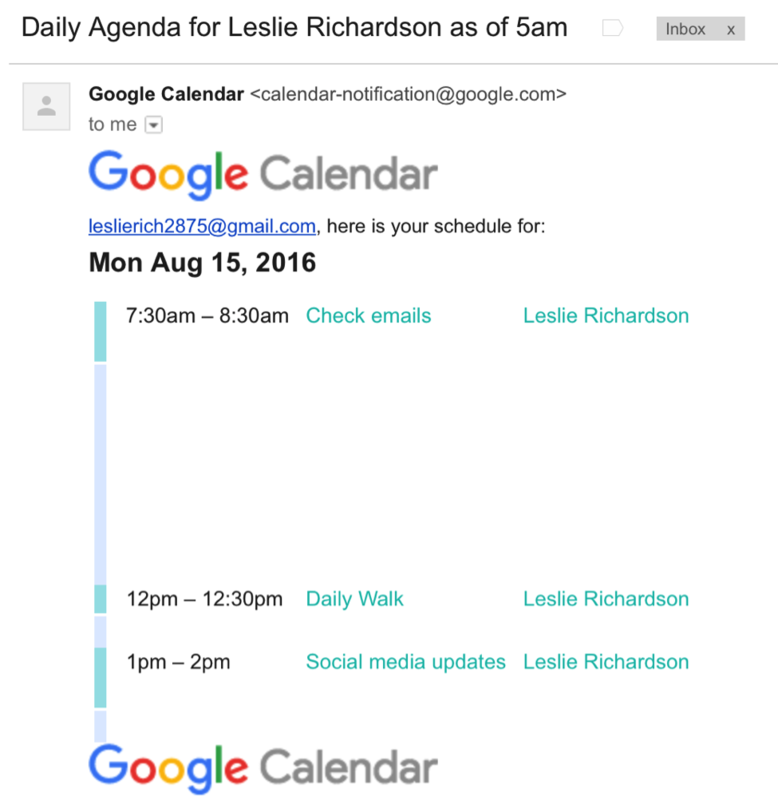 However you’re using it, here’s my favorite tried-and-tested ways to use Google Calendar. Click “Create Event” and it’s added to your calendar. 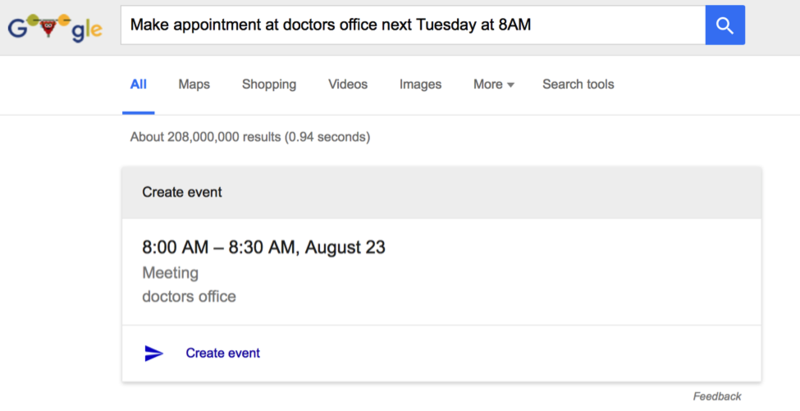 It’s easy to create multi-day events. In the very top row of the calendar is the All-Day events view. You can click and drag with your mouse to select multiple days, even weeks. You’ll see the selected date range when you let go of the mouse. Weekend getaway? No problem. 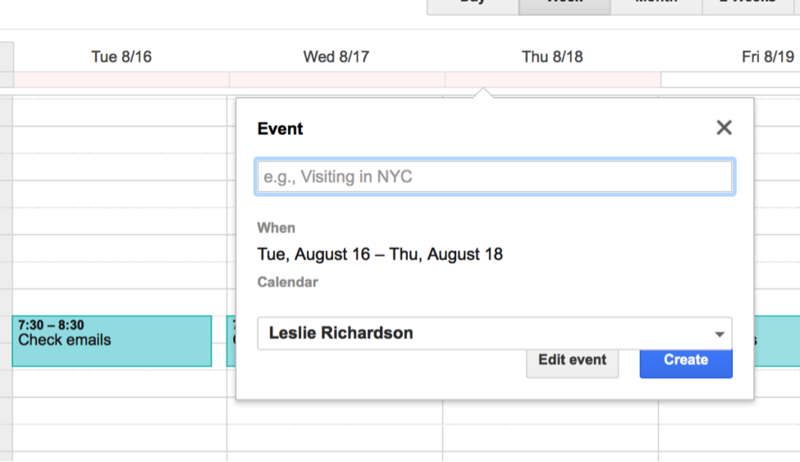 Drag the mouse over the weekend dates you’ll be gone, and add it to your calendar in a snap. 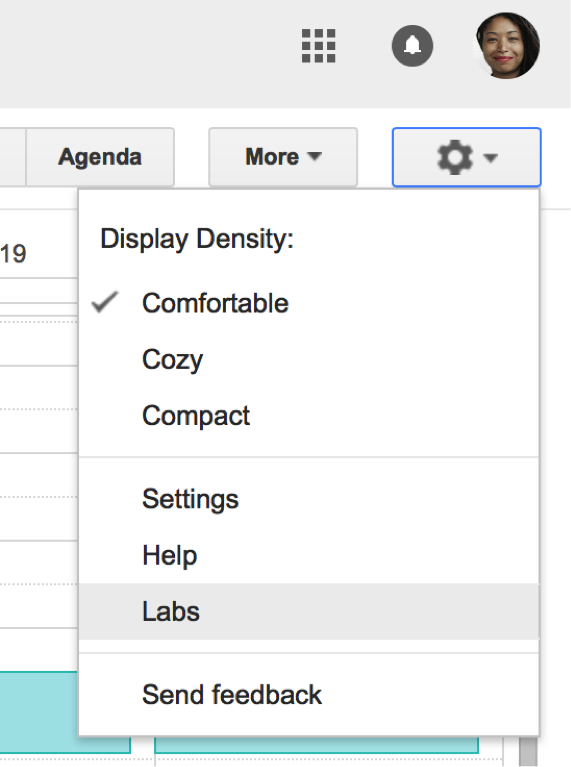 Like Gmail, Google Calendar also has a Google Labs feature. Labs are add-ons and experimental features by Google developers that didn’t make the cut into the final product, but Google has graciously allowed us to add them to our apps if we want. The most useful lab I found in Google Calendar is the "Year View" lab. Find Year View, and select the “Enable” radio button (don’t forget to scroll to the bottom and save). A year picker will appear on the right-hand side, and clicking it will present you with a calendar year, complete with links to each date. I check my email before I check my calendar every morning over coffee. With one particular setting in Google Calendar, I can get my daily schedule sent via email at 5 a.m. Now, I don’t even have to check my calendar in the morning anymore. 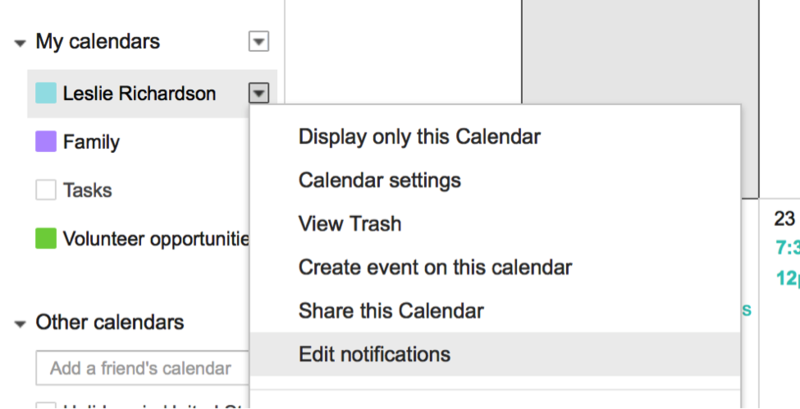 To enable this setting, right-click your calendar and select “Edit Notifications”. At the very bottom is an option to receive the daily agenda at 5 a.m. Make sure it has a check mark next to it. Do you need more availability or free time? Speedy meetings reduces your default meeting time by 5 minutes per half-hour meeting, and 10 minutes per hour-long or more meeting. Click the gear icon and choose “Settings”. Make sure you have a check next to “Speedy meetings”. This makes it incredibly useful to leave yourself enough time to get to the next meeting or prep for the rest of the day. Do you have a favorite Google Calendar tip? I’d love to hear how you’ve made the calendar work for yourself. Email jess@linkedin.com or tweet @NerdGirlJess. 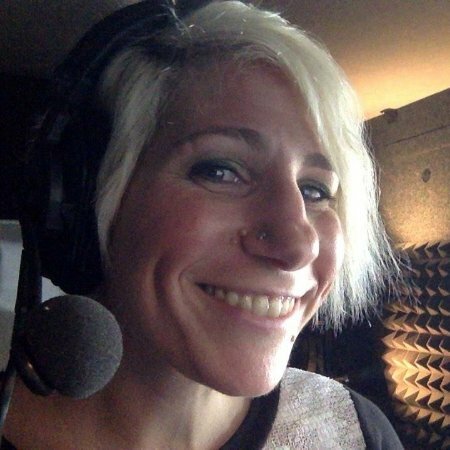 Jess Stratton has taught more than 40 courses for Lynda.com, covering everything from QuickBooks to Outlook to PowerPoint to Twitter. Check them all out here.